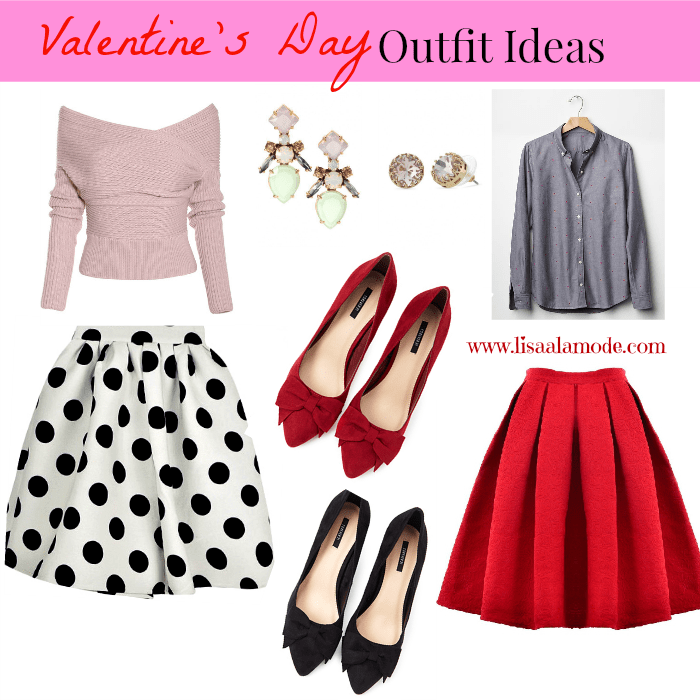 Valentine’s Day is only a few short days away, so what kind of fashion blogger would I be if I didn’t give you some outfit ideas for Valentine’s day? 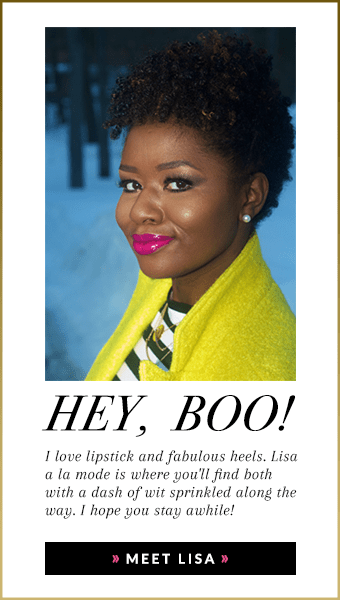 If you’ve been following me for the last month of so, you know that I’ve featured quite a few looks that can easily be worn on Valentine’s day. That red skirt is incredible! I love the length, and only $27! I think I need it. 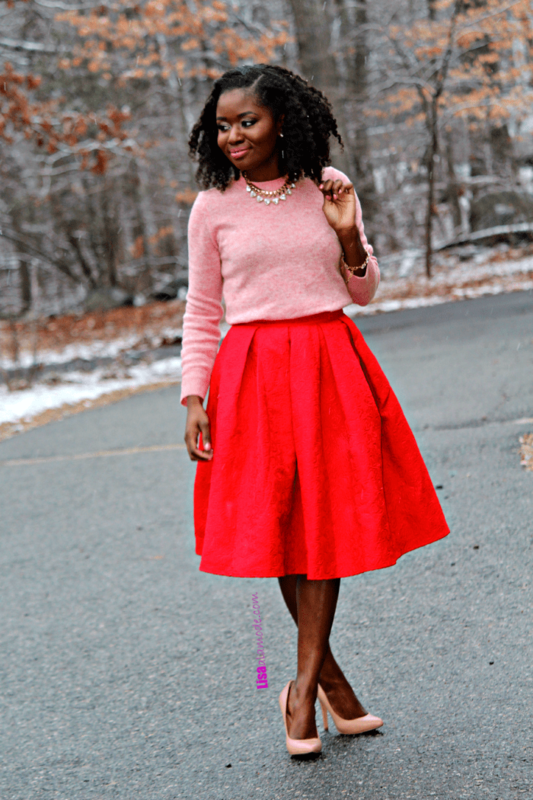 Yes to that beautiful midi skirt! Great pieces and great looks. 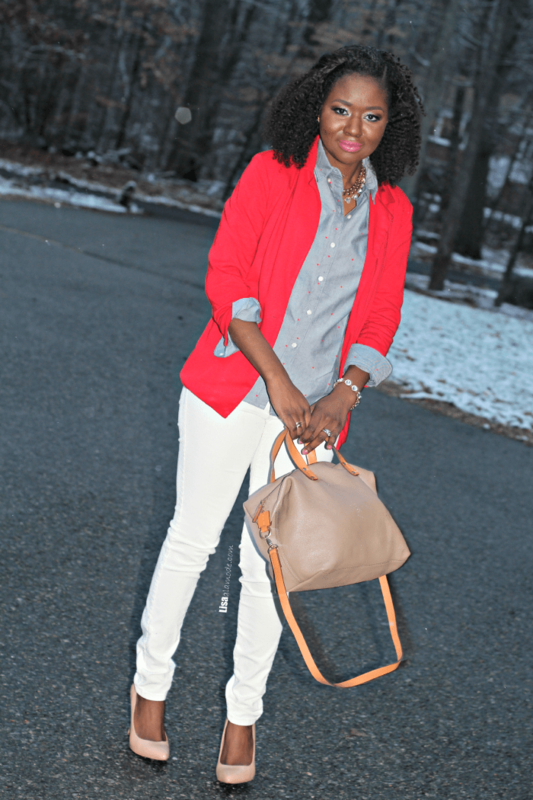 As simple and predicable as pink and red are it just looks so good paired together! These looks are so cute! The first is my favorite, but the second would be perfect for work. Thanks for sharing at Creative Mondays … pinned and featuring later at the blog hop..
Why hello there! Visiting from Creative Mondays! I think these are utterly beautiful outfits you have created here- really show-chic and practical as well as being romantic! Lovely to meet you!